I know I know you must be saying not again Megha. What can I do, I love Fuschia soaps a lot. 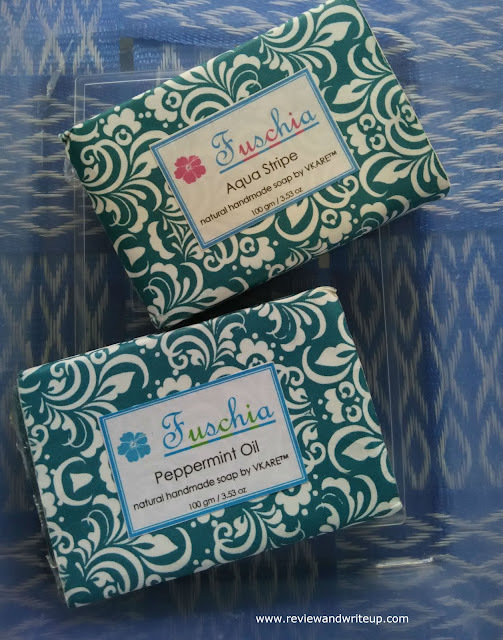 These days my skin is being taken care by Aqua Stripe, Peppermint Oil. Earlier I have reviewed their other variants on my blog. During autumn season one need to take good care of skin. Reason lot of dust blow with the wind. If skin isn’t nourished well than our skin might appear worn out, dry, scaly. I can’t afford that at all. For better skin nourishment we need to follow two simple steps take bath with a really good soap and moisturize well. Good soaps means Fuschia. New variants are the kind which I never tried before. I am surprised with the brand that how they manage to offer so many variants. I want to try each one. Best part is that these soaps are handmade and use natural ingredients like Glycerin and other depending upon the kind of variant. My experience - Both variants smell awesome. However smell lingers for some time only. Soaps are soft on skin and forms lot of lather when used with loofah. It’s advisable to use with loofah as this way soap will last for long. It cleanses skin well without drying skin. Like after bathing from Fuschia soaps I don’t feel need to apply lot of moisturizer. In summers I didn’t applied moisturizer at all and my skin stayed perfect. During these days I have to moisturize my skin well. These soaps keep you all day fresh. Your underarms won’t stink by end of day if you use Fuschia soaps. I am really happy with the results. R&W Recommendation – No doubt on brand. Wise investment girls and boys. 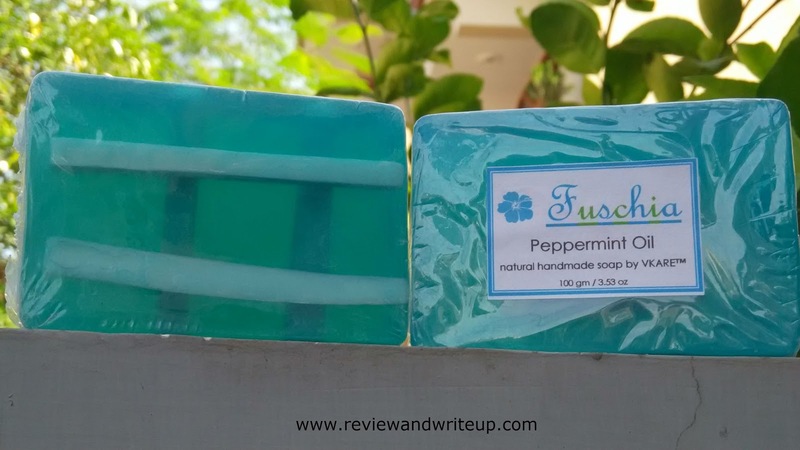 Using a good soap restores skin quality. Don’t think much just buy it. 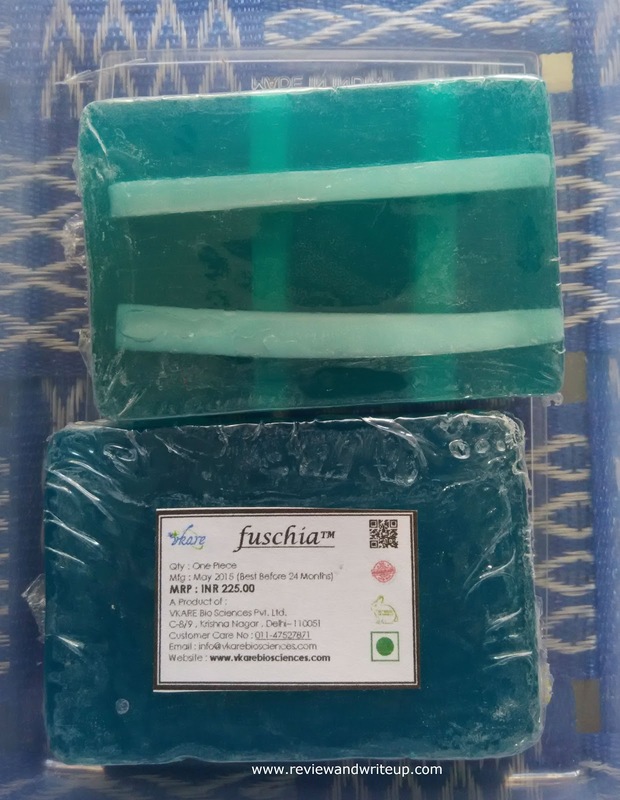 Do share your views about Fuschia soaps if you have used.